Starting July 8, 2018, funds will no longer be added to any OneCard/Mastercard. This includes school financial aid deposits and refunds as well as other types of automatic deposits, including payroll. If you opted to receive refunds or deposits on your Mastercard/OneCard, you can make other direct deposit arrangements through SLCC Cashier Services. If a direct deposit arrangement has not been made, you will receive your refunds and other deposits via check, which will be sent to you by U.S. Mail. If you currently have funds on the Mastercard portion of your OneCard, you can still use your card as before or transfer your funds to a different bank account until Dec. 31, 2018. The Campus Fund Account will remain open and accessible. 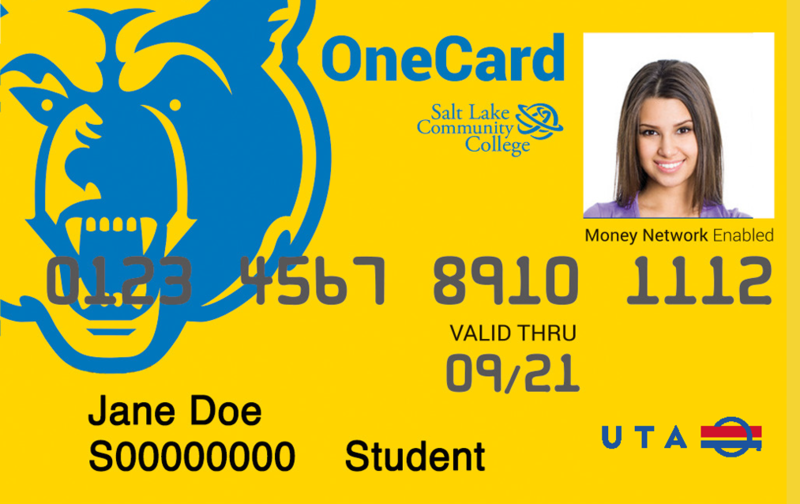 SLCC’s eAccount, called Bruinbucks, can be used to add money to any Campus Fund Account. Cash can be added to Bruinbucks at any ID Center, Cashier Services, or at one of our convenient self-deposit locations. If you have any questions, please contact the OneCard services office at 801-957-3859, or come in and see us – we’re located on the Taylorsville Campus Student Center basement in Room 021. If you do not receive funds on the Mastercard portion of your OneCard, you don’t need to do anything – this change will not affect you. Watch your Bruinmail for updates and information on timeframes. Students will continue to receive 50 free prints, per semester, that can be used in the computer labs. Why wait for paper checks in the mail? Make sure you get your refunds fast! 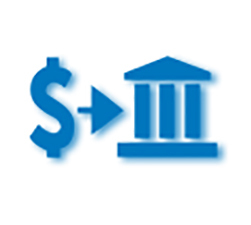 Select this option if you would like your funds deposited into your existing bank account.